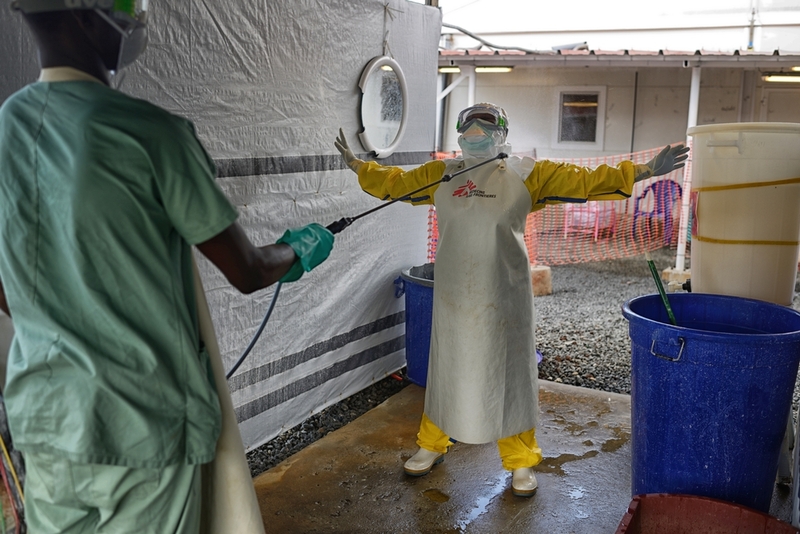 Regrettably, Médecins Sans Frontières (MSF) confirms that the body of a person who passed away on Tuesday 12 January in Tonkolili district, northern Sierra Leone, has since tested positive for the Ebola virus. The test was carried out by the Ministry of Health (MOH) on Thursday 14 January, on the day that West Africa was declared Ebola free by the World Health Organisation (WHO). Despite all the measures to contain the virus, flare-ups after the end of the epidemic were always a possibility. At the moment, the priority is tracing the contacts of the dead patient, in order to prevent further transmission of the virus. This will be done through activation of the MOH emergency response mechanism. Sierra Leone was declared free of Ebola on 7 November 2015. MSF played a key leading role in treating people who suffered from the virus and continue to provide medical and psychosocial services to some of the country’s 4,051 Ebola survivors in Freetown and Tonkolili district. MSF also maintains an emergency response capacity in the country.